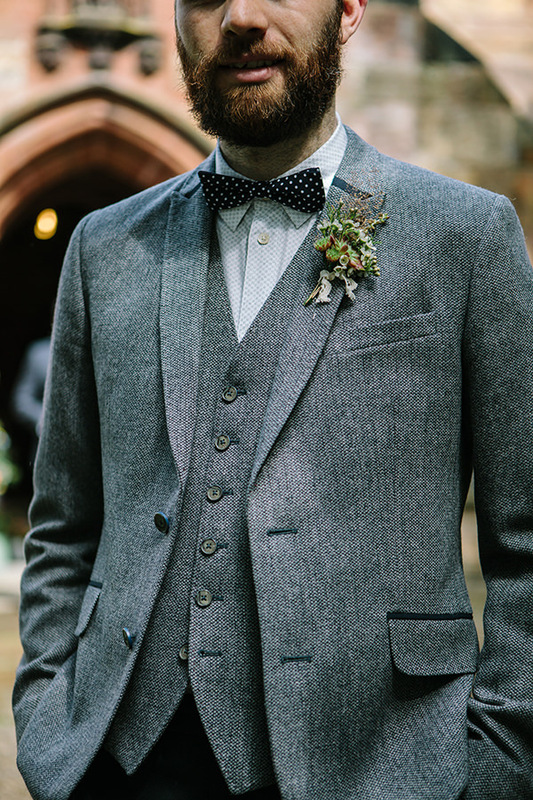 There are several looks that one can opt for in case of a bow tie but here are the top 5 styles for different looks that will take you over to the high fashion end of the bow tie game this season! The business look is obviously for your all business style. Apart from your basic black tie bow, you can opt for subtle plain colored bow ties for this look. Beige, grey, navy blue are the choice of bow ties that you can go for. Bow ties add more maturity to your everyday business look. This is for a more liberal bow tie style which includes much more colorful options for plain colored business bow ties like maroon, royal blue and even lavender. this is a much more liberal and colorful take on your basic bow tie but does not account for an all formal look so you can save the same for business gatherings. Another option is to go for the multicolor checked bow tie in combination of red, navy, brown etc. It is known as the Tartan bow tie. This is the latest in business casual bow tie fad and has picked up a lot of pace this season. The Polkas are truly high fashion statement in case of bow ties. You have the style with giant dots, medium and tiny. The one with giant dots is very clown-like and you can really just avoid this style but the tiny polka is a style that can be incorporated even in business casual. It is the most versatile of the polka dot styles and you must own one. 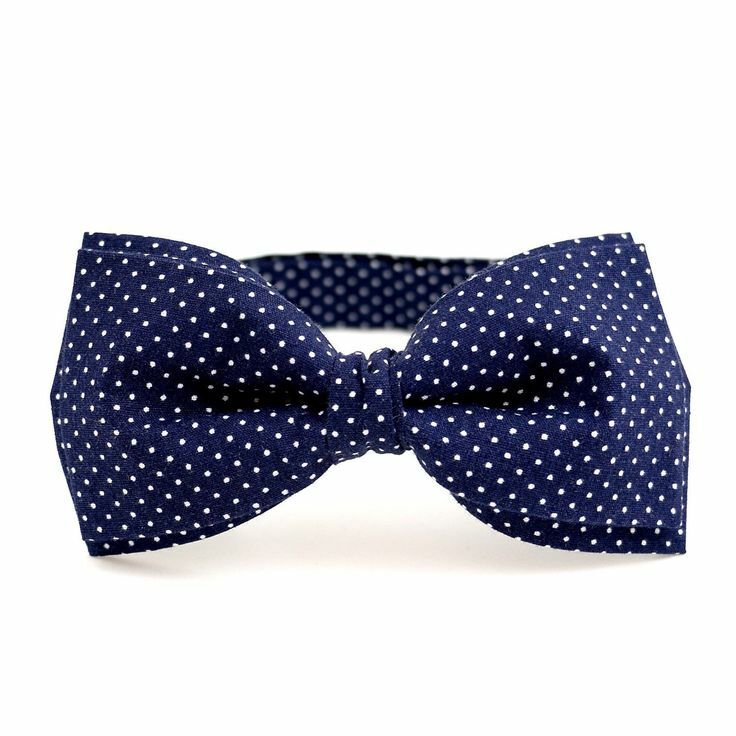 If you wish to take this for a business casual style you should opt for subtle color combinations like navy blue bow with tiny white polka dots. This comprises of a tad shiny bow ties that are usually so on account of the fabric used like silk. 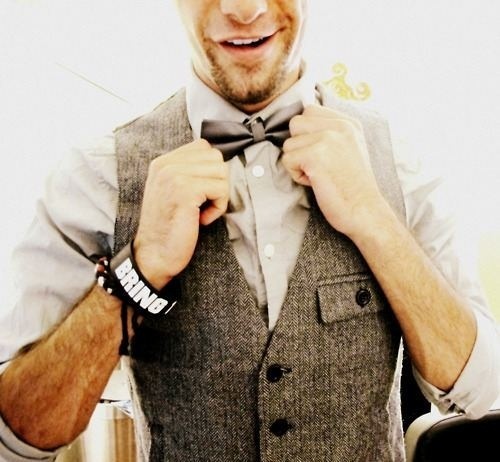 This bow tie is elegant and very cool style statement but only for parties. It is a great add on to even a basic t-shirt to jazz up your look instantly. Butterfly or semi-butterfly is the style to go for in this case. 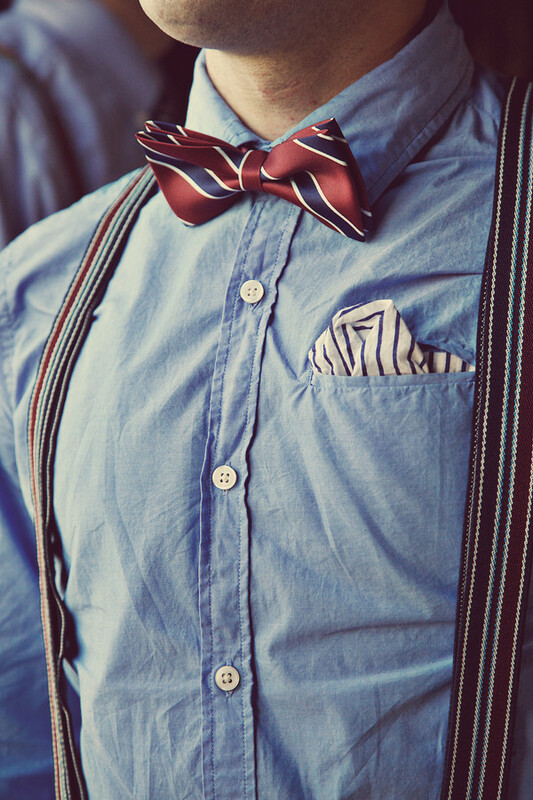 The striped bow tie is yet another funky bow tie style. You have a wide range of options from multicolor stripes to fat stripes to thin stripes in several color options. This is a style statement that will never go out of fashion and can be easily converted into both casual as well as business casual looks. In case of stripes, you can get a bit wild and go for funkier colors for an all casual look. How To Tie A Perfect Bow Tie To Stand out in the Crowd! How attractive is the Beanie?